Bike across scenic highways, climb wildlife-filled mountains, and paddle through shifting rapids. By Andrew Evans, writing for NationalGeographic.com. Rushing through the rapids face-first, arms outstretched, I feel like Superman, flying over the river. Cool water tickles my chest as I push through a flurry of white waves, my hands spread wide in webbed neoprene gloves. Like a sleek animal, the boat beneath my body glides over submerged boulders, propelling me downriver with so much speed and ease. “Swimming meets kayaking meets surfing” is how creator Adam Masters explains “Bellyaking,” or prone kayaking, which he invented and tested right on this river in Asheville, North Carolina. Twisting through the city and the surrounding Appalachian Mountains, the French Broad River is one of the oldest in the world. Shallow and accessible, adventurers can freely explore for miles by kayak, canoe, inner tube, or stand-up paddleboard (SUP). From May to October, Wai Mauna Asheville SUP tours offers guided, three-hour paddle excursions through the vibrant River Arts District. Add to that list a whole lot of awesome trail running, with over 500 miles of up-and-down paths within a 30-minute radius of the city. The 18-mile Shut-In Trail is a classic high-intensity jog up the crooked ridge toward Mount Pisgah. 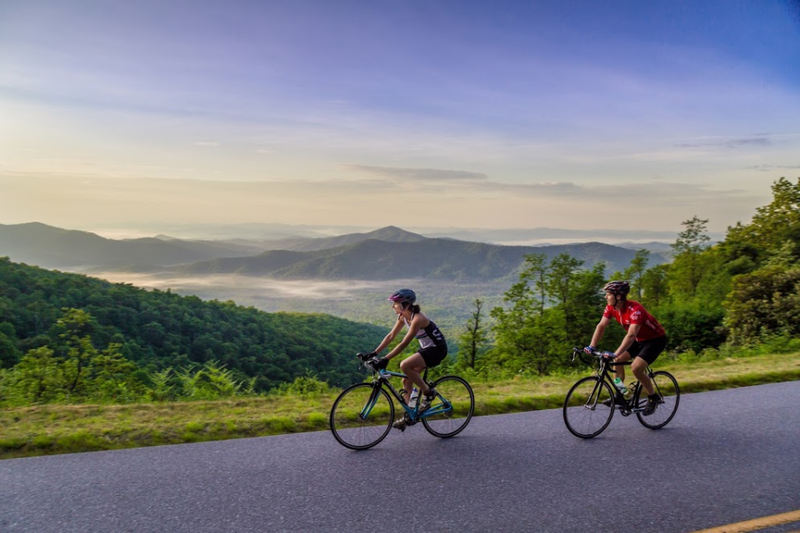 Nonrunners can get much of the same astonishing view by driving the Blue Ridge Parkway, with scenic curves and roadside overlooks of the Pisgah National Forest. Autumn leaves peak in October and November, transforming the rippled mountainsides into an expanse of red and gold. As the highest mountain east of the Mississippi, Mount Mitchell (6,684 feet) offers an ultimate vantage point of the unfettered nature that fills this western edge of the state. Be there at sunrise to catch the shifting mist and a glimpse of wildlife. Black bear, bobcat, and the endangered Carolina flying squirrel all live in these mountains, but the birds are what you hear most. The Atlantic Flyway attracts a steady stream of twittering species—a casual morning hike through Bald Knob Ridge Trail led me to black-throated blue warblers, nuthatches, rose-breasted grosbeaks, Carolina wrens, catbirds, olive-sided flycatchers, and one merry little golden-crowned kinglet. I even spotted a large bald eagle, flying figure eights in the unclouded sky. With 190 species inhabiting the area, it pays to book a tour with Ventures Birding Tours. Closer to the city, the lovely little Beaver Lake Bird Sanctuary is ideal for quick and simple birding trips. Watch for wetland species such as the pied-billed grebe, blue heron, blue-winged teal, and wood duck. Also, Asheville’s post-industrial chimneys are now the protected homes of massive colonies of chimney swifts that gather at dusk to swirl and dive-bomb into their man-made home—quite a sight, and one that sometimes includes a few stray bats. Asheville’s gothic soul shines brightest at night, when ghost stories come to life. The Haunted Asheville tour makes for a mesmerizing trip down memory lane—and a few dark alleys—and explains why this city is magic. The purest quartz runs through these mountains, defining it as a New Age mecca. A dip in the natural hot springs and a deep breath of clean mountain air explain the long legacy of rich and famous vacationers who flocked to Asheville seeking cures and health. 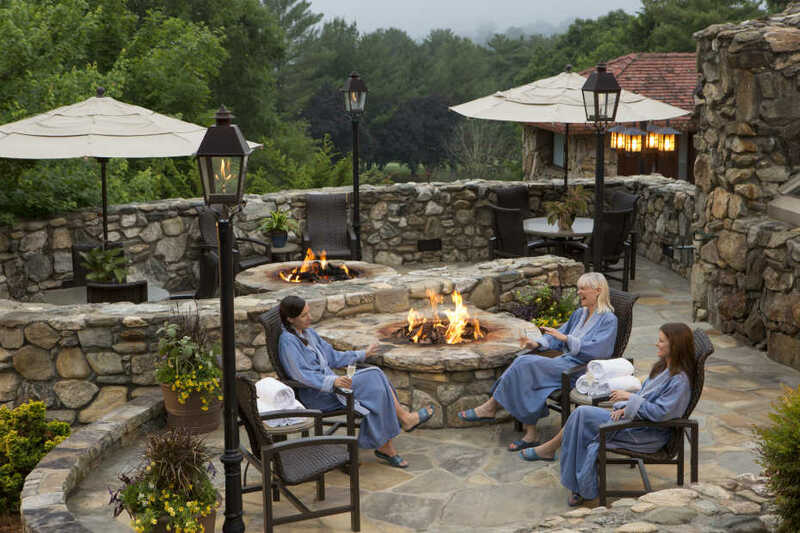 Today the same wellness culture prevails: The Spa at the historic Omni Grove Park Inn offers myriad pools, waterfalls, inhalation rooms, and voluptuous steam treatments. For total escape, run away to Shoji, a nearby mountain retreat inspired by traditional Japanese bathing—soak in private outdoor pools surrounded by ferns, maples, and rock gardens, then lounge in the secluded lodge. Should you still be feeling the weight of the world, supercharge with negative ions at the Asheville Salt Cave, a pink crystal temple of salt that will calm your mind and clear your airways. After an active week outdoors, it’s just the thing before heading back out into the great big wild of Asheville. This article also appeared on NationalGeographic.com. 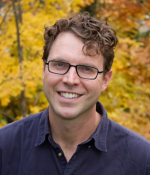 Andrew Evans is an award-winning author, travel writer and TV host. He is the author of five books and a contributor to over a dozen titles, including the bestselling 1,000 Places to See Before You Die. As National Geographic’s Digital Nomad, Andrew completed over 30 assignments across all seven continents. He continues to write for NatGeo.com, National Geographic Traveler, Afar, BBC Travel, Smithsonian, Chicago Tribune, and Readers’ Digest. His upcoming travel memoir The Black Penguin (University of Wisconsin Press) will be released in March 2017. Find Andrew on Twitter at @wheresandrew.